Human Level’s web development department is continuously evolving, applying the latest trends in every project that reaches our hands. Our multidisciplinary team develops its own applications in asp, php, jsp, coldfusion and .Net. We also develop and optimise websites using free open source content management systems, namely WordPress or PrestaShop. Human Level’s SEO department will supervise web applications throughout the entire development process in order to achieve optimal positioning in search engines. Dod Magazine is one of the most successful indie music websites at a national level. On this occasion we have developed a new version using the WordPress platform, creating an optimised content organisation and pages for festivals, bands, and albums with all the information you need to be on top of the latest news on the indie scene. 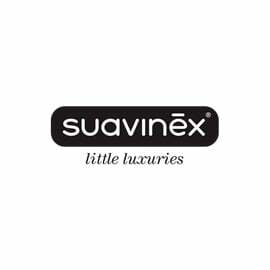 The Suavinex brand is dedicated to the manufacturing of baby products. Besides distributing their products in pharmacies, they launched their own online store in 2012. Hotel Bonalba Alicante is a hotel situated in a privileged location in the region of Alicante. Human Level collaborates with their online marketing strategy and, of course, optimises their website to get more visits and increase the number of reservations. Antana is a company dedicated to restoration of buildings, office refurbishment and residential construction. Human Level has developed their new website as part of a global online marketing strategy. 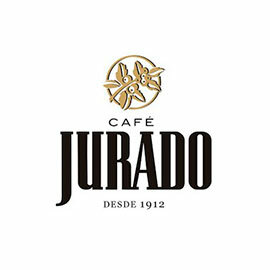 Café Jurado is a company specialising in coffee roasting and other complementary product lines. They are based in Alicante, but they distribute their produce to over 20 different countries. Corporate website for AIJU, Technological Institute specialising in toys, children’s products and leisure, with headquarters in Spain and China. This company is composed of a multidisciplinary team of over 70 experts in child safety and security, advanced manufacture, market, etc. 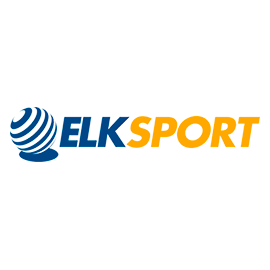 ELK Sport is a sport equipment online store that has also relied on Human Level’s experience to develop their website, so it has a solid user and search-friendly base. For this e-commerce we’ve put a special emphasis on usability, in order to make online shopping easier for any type of customers. Diana álbumes is a wedding, child studio and communion photo album online store. Dianaalbumes.com gives you the possibility to create your own album by selecting the model, finish and colours. In this case we used a custom web development, programmed in .net, adapting it to the client’s needs. 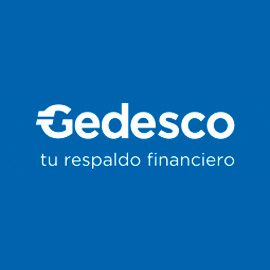 Turboseguros.com is an insurance comparison tool that allows you to take out car insurance, motorbike insurance, home or health insurance at the best price. The website was developed on WordPress, including an integration with the CRM of the client to make easier the management of quotes. 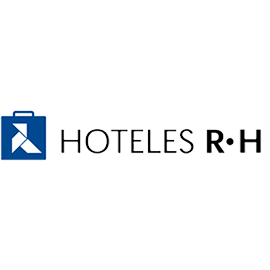 Hoteles RH is a hotel chain with over 13 establishments of different categories, situated in Benidorm, Gandía and Peñíscola. Human Level developed Suavinex’s official website, a brand dedicated to baby products manufacturing. Besides distributing their products in pharmacies, they launched their online store in 2012. 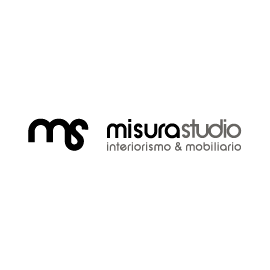 Misura Studio is a furniture and interior design studio, born from the concept of custom design. In 2009 they opened their store, and since then their goal has been to provide entirely custom-designed projects and solutions catering to their client’s needs. TodoPDI is a digital blackboard online store for education and businesses. Their store features all their products and you can also check their blog to be on top of everything related to the world of digital blackboards. This e-commerce store was developed using PrestaShop. 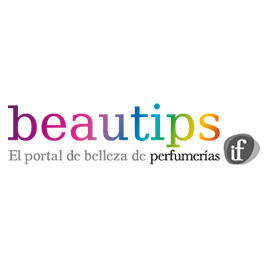 Beautips is Perfumerías If’s beauty website. Here you will find beauty tips to take care of your face, skin and body. They also provide make-up and hair ideas based on the latest trends. They have created a community where users can interact with each other and gain popularity for it. 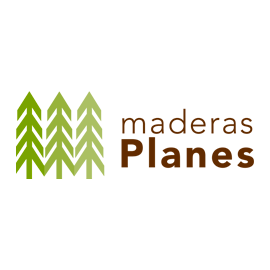 Maderas Planes is a brand primarily dedicated to wood stock and manufacture of parquet flooring, skirting boards, wooden flooring, doors, and beams. It’s a family business with over 30 employees. They have eight own specialised vehicles used for transportation of goods for every occasion. You can visit their website to see all their products. 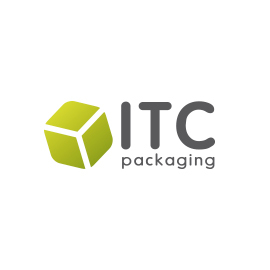 ITC Packaging is a company specialising in comprehensive development of plastic packaging for the food industry, as well as other applications. For ITC we’ve developed a corporate website with a product catalogue. In this project we worked in tight collaboration with ITC Packaging’s marketing department and Dos Asociados’s team. 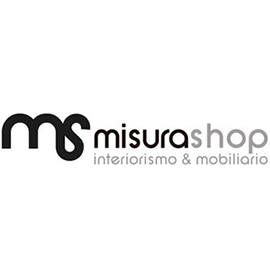 Misurashop is an online store specialising in furniture and decor, that belongs to the interior design studio called Misura Studio. On their e-commerce store you will be able to find their entire product catalogue and buy directly from them. 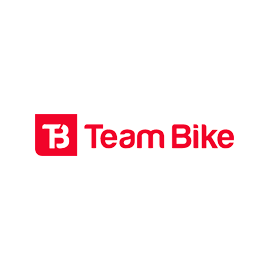 Team Bike is a distributor of premium brand cycling products, but they do not sell directly to the public. It was created in 1992, and since then they’ve collaborated with the best bicycle brands to provide their customers with the best products. Human Level has developed a real-estate application specialising in real-estate exchange management. 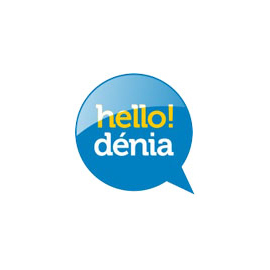 This tool enables the cluster of Dénia’s real-estate agencies to collaborate by sharing their catalogue of properties, coordinate different agents and automatise daily processes, like property valuation. 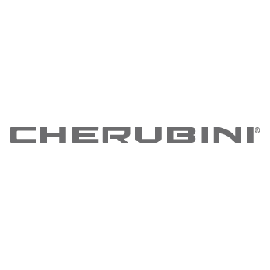 Corporate website development for the manufacturer of engines for blinds, awnings, and roller blinds, Cherubini. The website has been developed using a .NET platform with an administration area and client extranet. It’s available in Spanish and Portuguese.